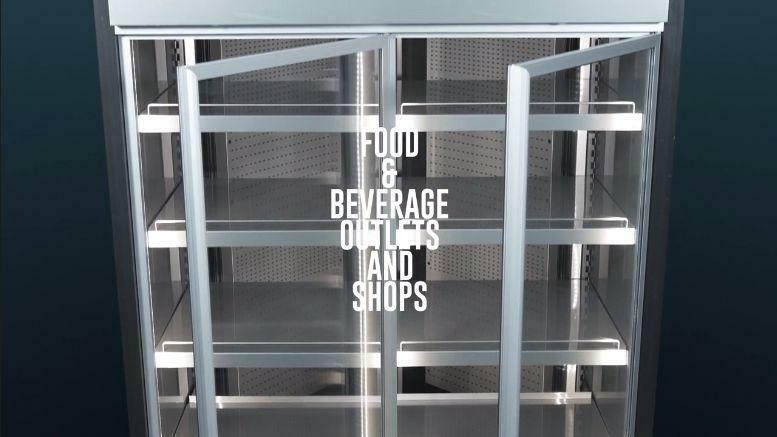 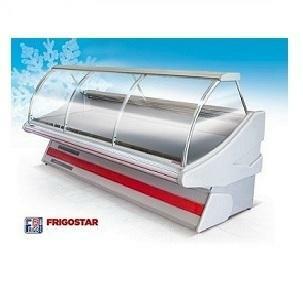 HYDRACOOLING, Refrigerated display units and windows, Equipment and fixtures for supermarkets, refrigerated apparatus design, on EUROPAGES. 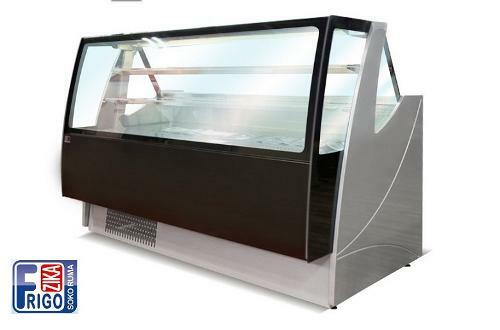 HYDRACOOLING designs, develops and manufactures display cabinets for storing and displaying retail food items, primarily for food distribution, hotels and catering, whose conservation calls for special conditions: refrigerated units, display cases, wall-mounted shelving, counters, freezer islands and cabinets, refrigerated equipment and showcases. 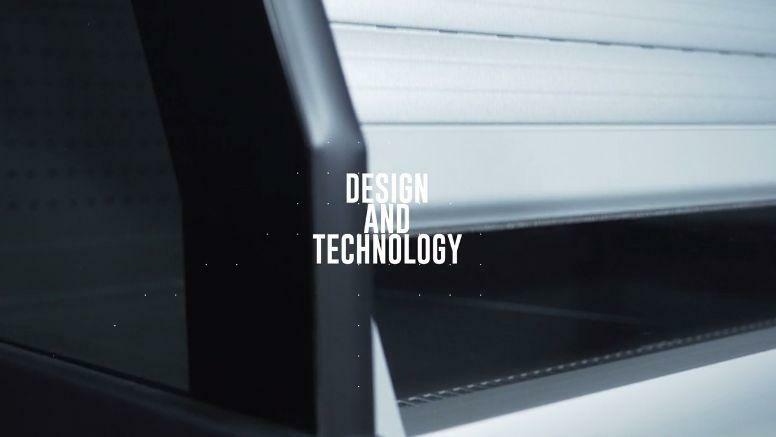 Thanks to our optimized cost structure our prices are very competitive. 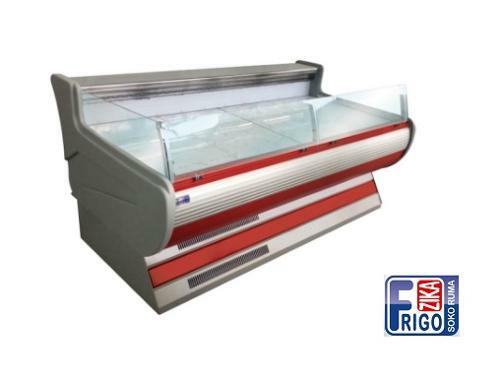 All our staff have extensive experience working in the sector, from the principles of thermodynamics to refrigeration engineering, design and the food chain to sales architecture and marketing this type of equipment all over the world. 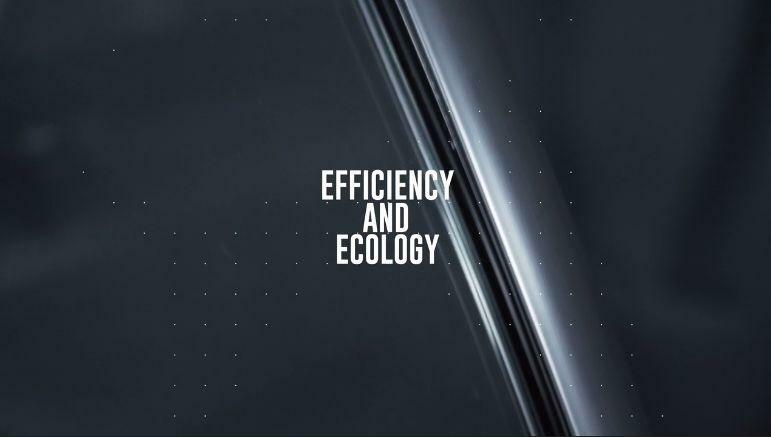 The development process breaks down into five key stages: Listening to customers' needs; Modelling; Designing; Optimizing the chilled volume/footprint ratio; Energy efficiency and environmental impact.